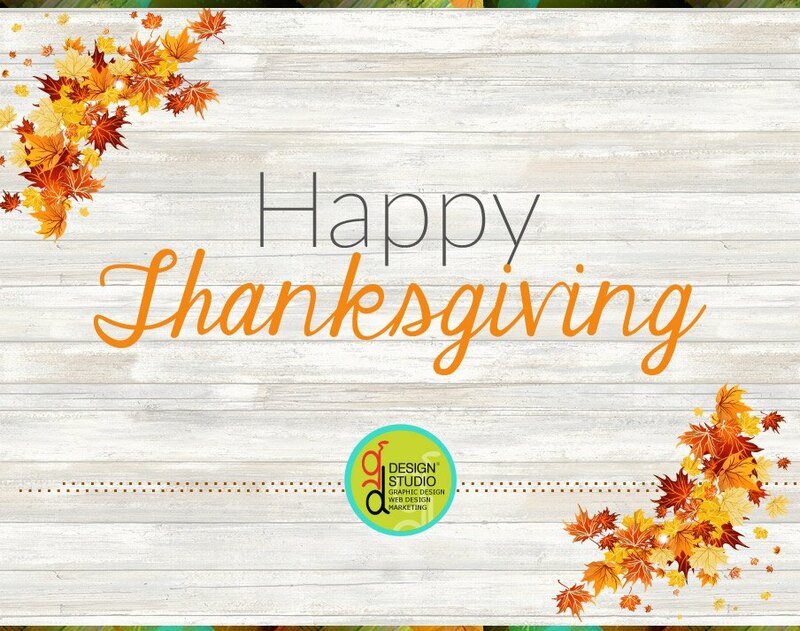 Happy #Thanksgiving from GD Design Studio! We’re so thankful for all of our amazing partnerships. We wouldn’t be here without you, and we’re honored to have the opportunity to work with you.